I think there is a limited venue for appropriate bagpipe usage but I am not bagpipe savvy so I had to look up specifics. 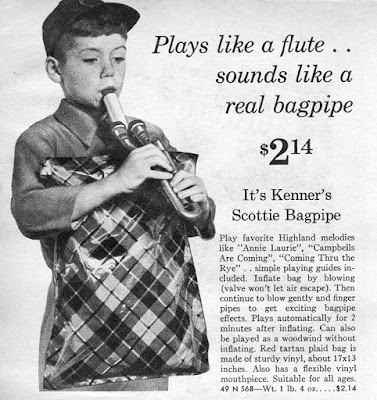 Evidently, musical instruments using reeds and "a constant reservoir of air in the form of bags" are old . 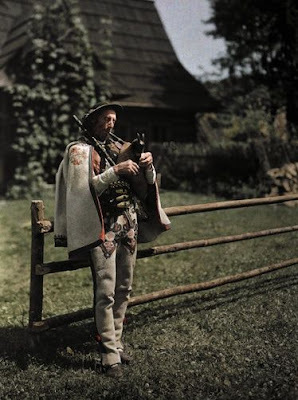 . .
old like right after manufacturing drums, someone sewed up an animal skin and enclosed a grass pipe. Long before the Scottish Highlands, people in the Persian Gulf and Northern Africa were blowing air into and squeezing air out of the raucous and vaguely musical instrument. 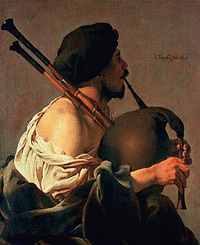 Romans are credited with bringing the bagpipes to the Saxons and among the many other behaviors attributed to Nero, he was also a piper. 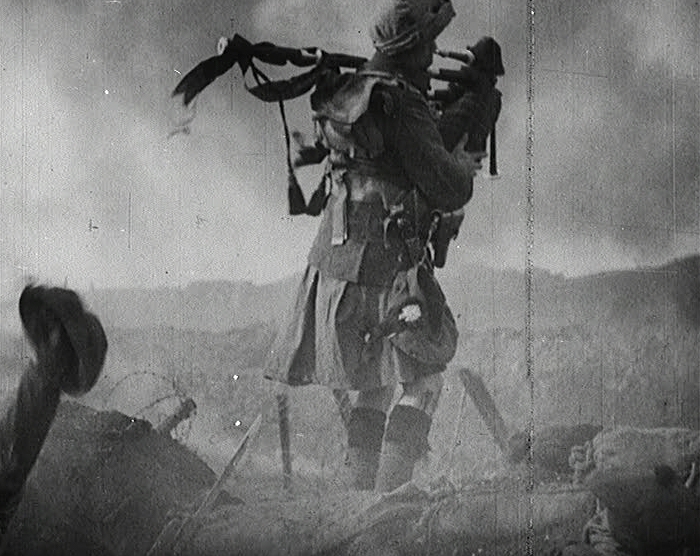 "The bagpipe is the only musical instrument deemed a weapon of war because it inspired troops to battle and instilled terror into the enemy." 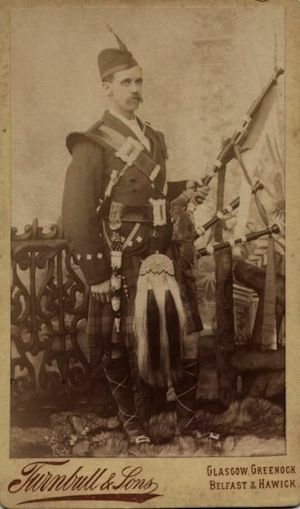 After a long history of supporting fighting troops, bagpipes became associated with U.S. military, police, and firefighter memorial services. Military strategists, while waiting for the invention of the walkie talkie, found alternatives for troop coordination. 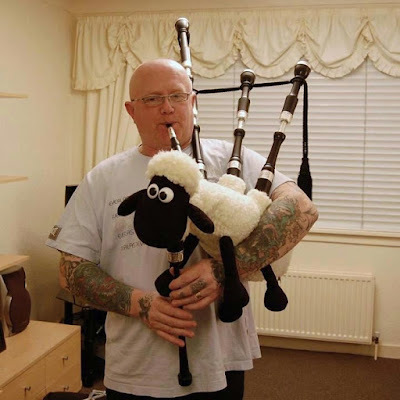 If nothing else, bagpipes create a loud and distinctive battle call. However, military pipers had a distinct disadvantage in the sharpshooter age. Pipers requiring both hands, elbow pressure and a large lung capacity couldn't also manage weaponry. 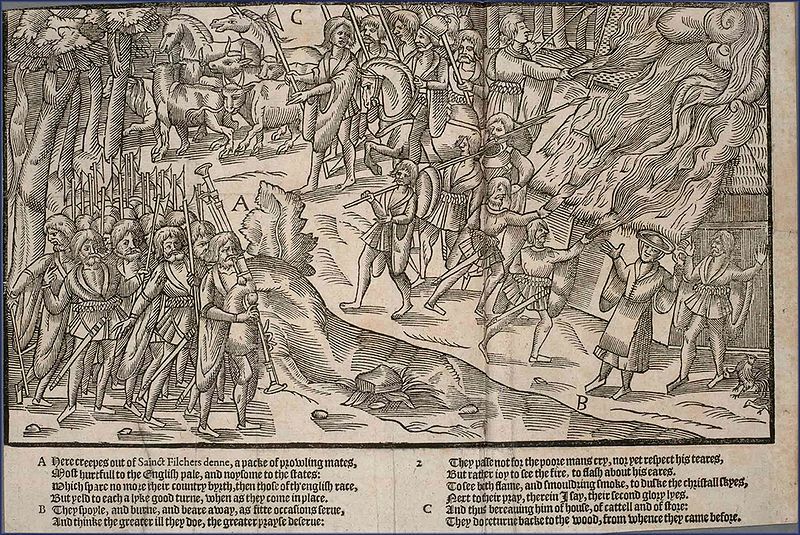 In addition, they were stationed in conspicuous locations making a racket and presenting an open target for enemy marksmen. 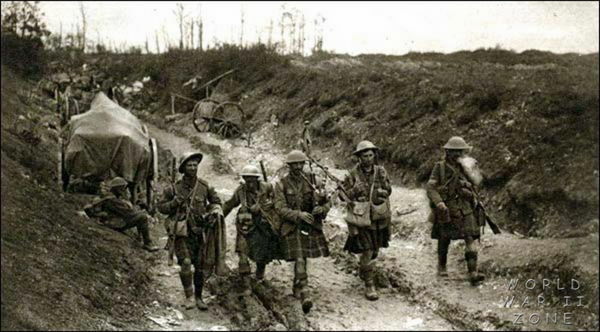 1,000 pipers died in World War One. 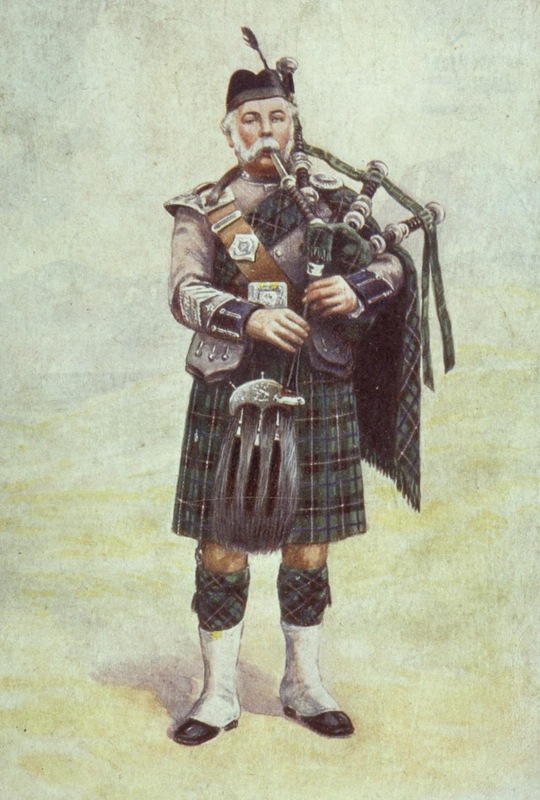 By World War Two, pipers were generally ceremonial with one notable exception. 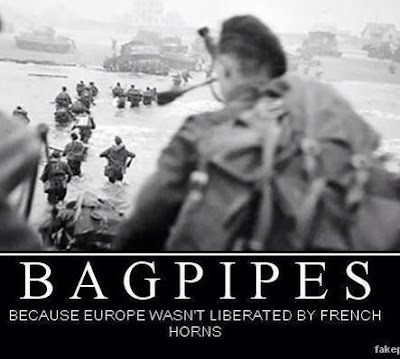 A high ranking Scot determined that bagpipe restrictions were for the English and ordered his piper ashore during the invasion of Normandy. 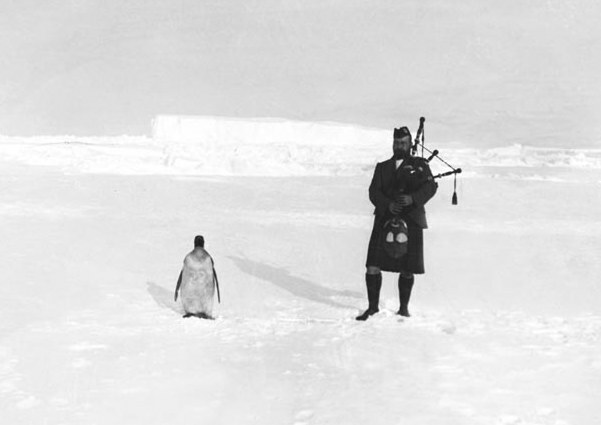 The piper played through the beach assault and took requests called out from his commanding officer. 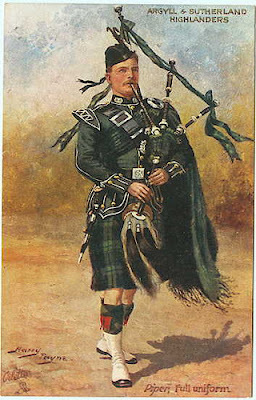 To summarize, appropriate bagpipe use in this decade, has been identified as ceremonial during either funerals or cultural events. Then, I stumbled across two additional uses . . . which are genius. 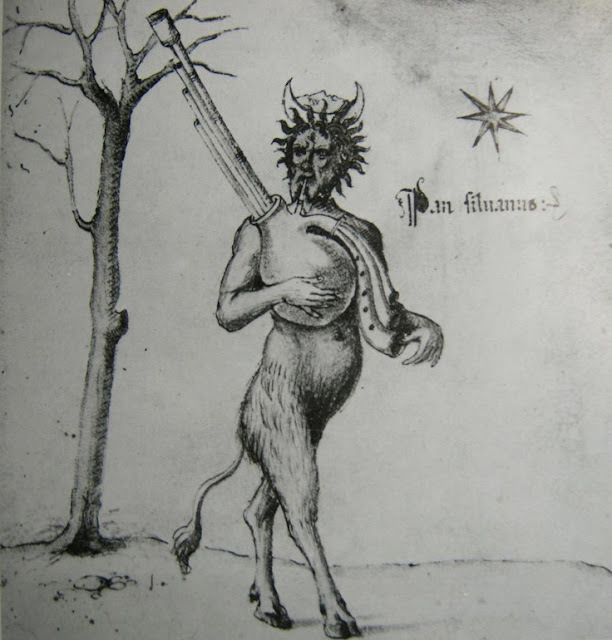 Keep Portland Weird is a Portland, Oregon slogan borrowed from Austin, Texas. The slogan promotes local businesses, artistic expression and unusual leisure activities. 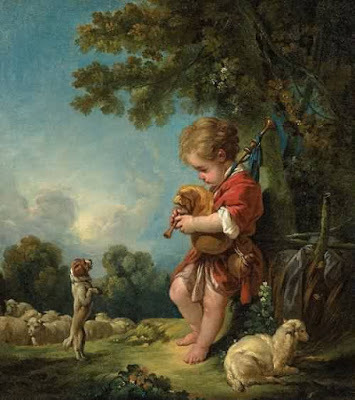 Recently, Keeping It Weird contests and comparisons have increased pressure for eccentricities. The Unipipers are self described as The Original Flame-Spewing, Bagpiping, Unicycling Darth Vaders. 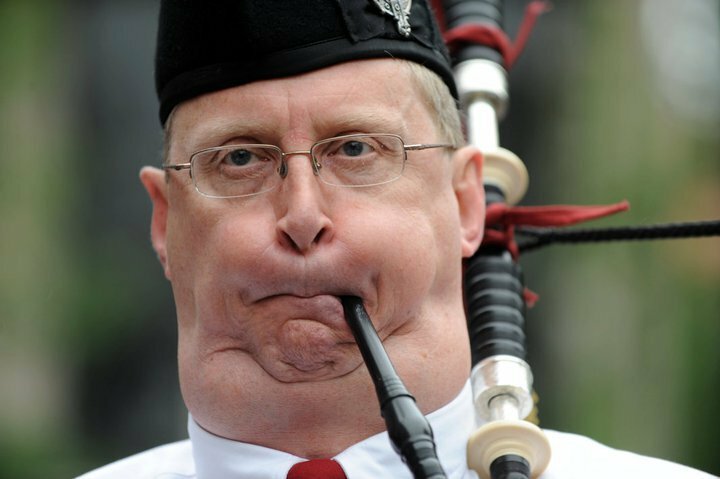 When piping is the least eccentric activity of a group, at least in Portland, that is appropriate use. 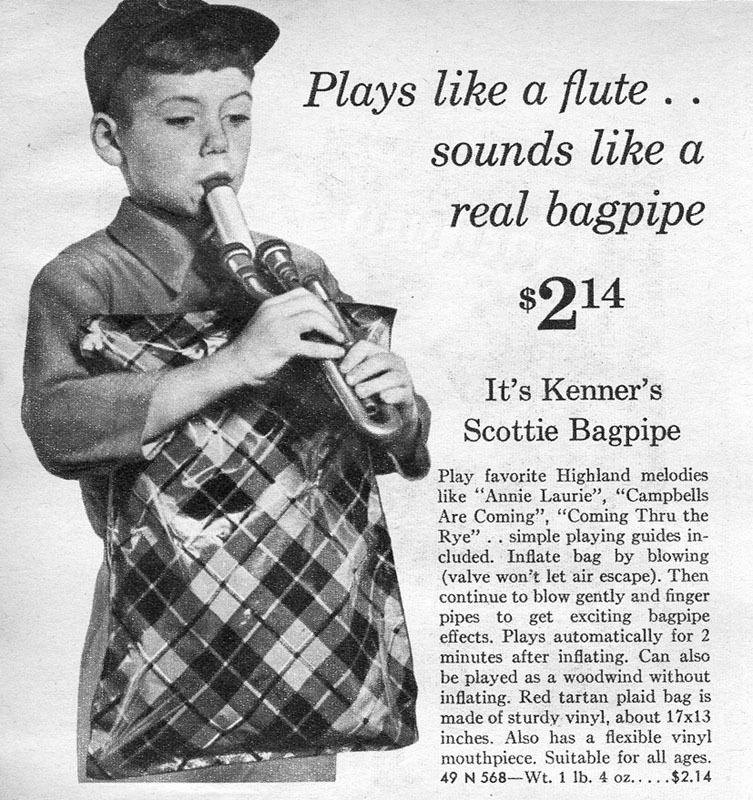 Finally, a kid in Scotland, had the best example of bagpipe use that I came across. It is difficult to hear the rant, but a street preacher is enthusiastically explaining how ­gay marriage has ruined the economy. An excellent opportunity for some audience participation.